Just saw it in the papers Bitcoins have almost doubled in value again, they are having a stellar time, and they opened up the first Bitcoin ABM in Vancouver Canada, but my only concern was with the arrest of Ross William Albrecht last month, and the feds opening up the Bitcoin Wallets, or some of the bitcoin wallets, is it still a closed system the way it was originally meant to be, or is it now a more open system? I want to believe it’s still the same, but something tells me it’s not. It’s too often the only way the powers that be will enable something to survive, is if they find a way to take it over, or take control, then suddenly it can become popular. Very little survives to make it into the spotlight without them taking it over first or destroying it. Remembering who killed the electric car. I refuse to blame the feds, or the powers that be at times, however cause humans, the consumer populous have a role to play in making something popular, or keeping it free, and too often, the human element plays the most lethal role of all, and not for the better. 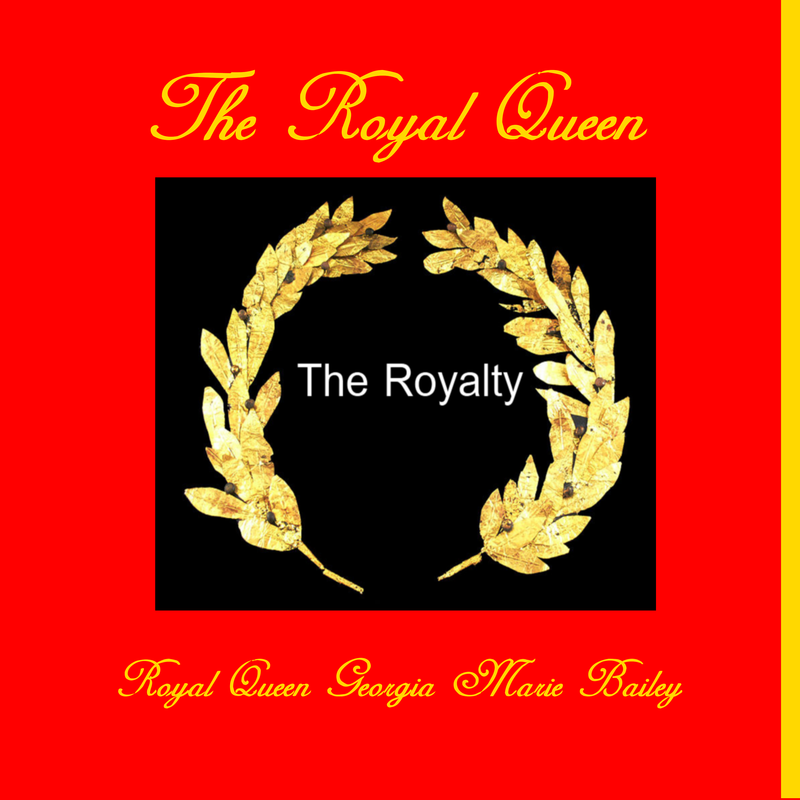 This is the official coin of The Royal Queen Authority Financial System, it’s eligible to be in the correct situation, and you may even have used it or even come across it in your own daily dealings.It is first and foremost a Spiritual Based Coin. 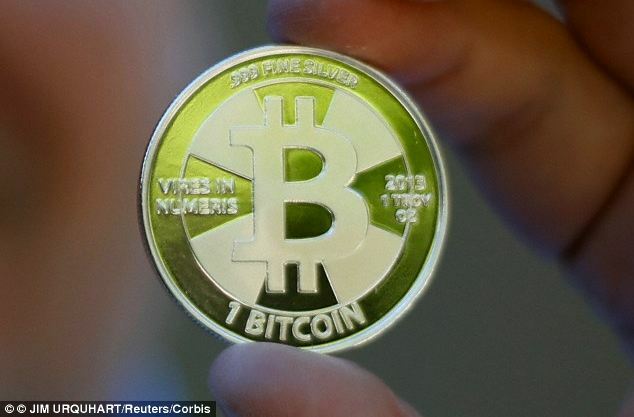 It’s the coin used by several systems spiritually, including The Royal Queen Authority Financial System. If any of you out there have ordered any of those Spiritual Based Products then this is likely the coin that you have been using. It’s popular enough to have hit legal tender status, several times, but very little is known about the coin at this moment and time, but it’s been out there for over the last couple of years. The Royalty can be exchanged with most currencies. There is no fee associated with exchanging currencies. Sending money is secure and safe, because The Royal Queen Authority Financial System uses something called unique identifiers. Your information is protected. It’s estimated that by the end of next year, most individuals will be using , or will have used at least one spiritual based product. Although I also don’t see a lot of media attention on spiritual based products either. I guess not quite facebook, but definitely out there, and entering the human psyche or human consciousness, but more importantly likely to become a part of our everyday lives, and so little is still known about these items, and this currency. Needless to say, it’s an interesting time in human history, and we have so many more opportunities than we did before. Humans have the capacity to make or break things. products will cross over the exact same way. 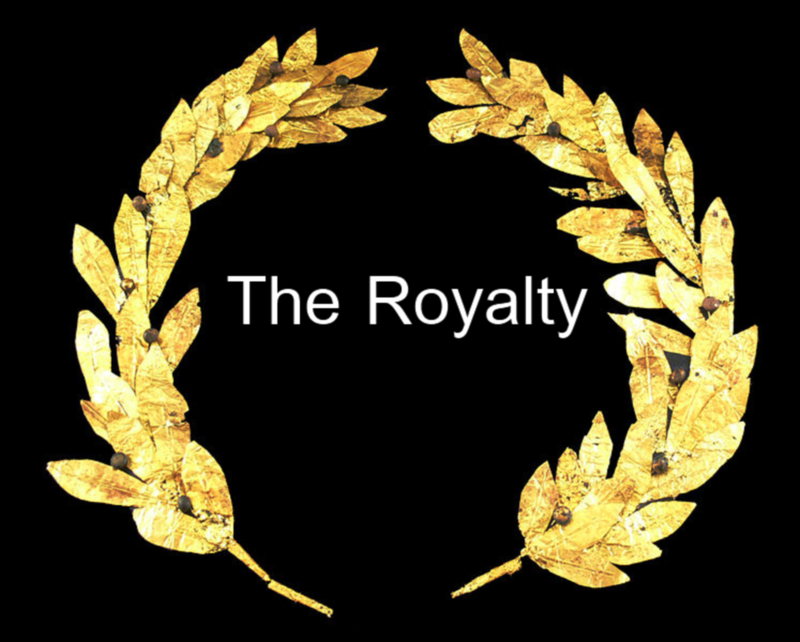 someday, image purchasing items with something like The Royalty. someday other situations will also come of age, such as spiritual based items. know what will cross over. little. Someday soon, you just might be purchasing items using The Royalty, keep those Royal Queen Security Clearance, and those Unique Identifiers handy, you just might need them.